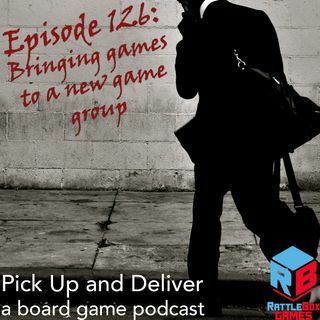 In Episode 126, Brendan shares his thinking about bringing games to a game group when he doesn’t know the size of the group, the hobby-level of the group, or the style of play they prefer. What games would you bring for an event like this? Pop over to our Boardgame Geek guild (#3269) and let us know!